Rare Newer Construction West of I-75 - Immaculate! Updated Apr 23, 2019 1:01:pm. 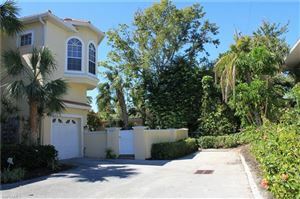 Listings last updated Apr 23, 2019 12:45:pm.